Do you have an event you want listed? 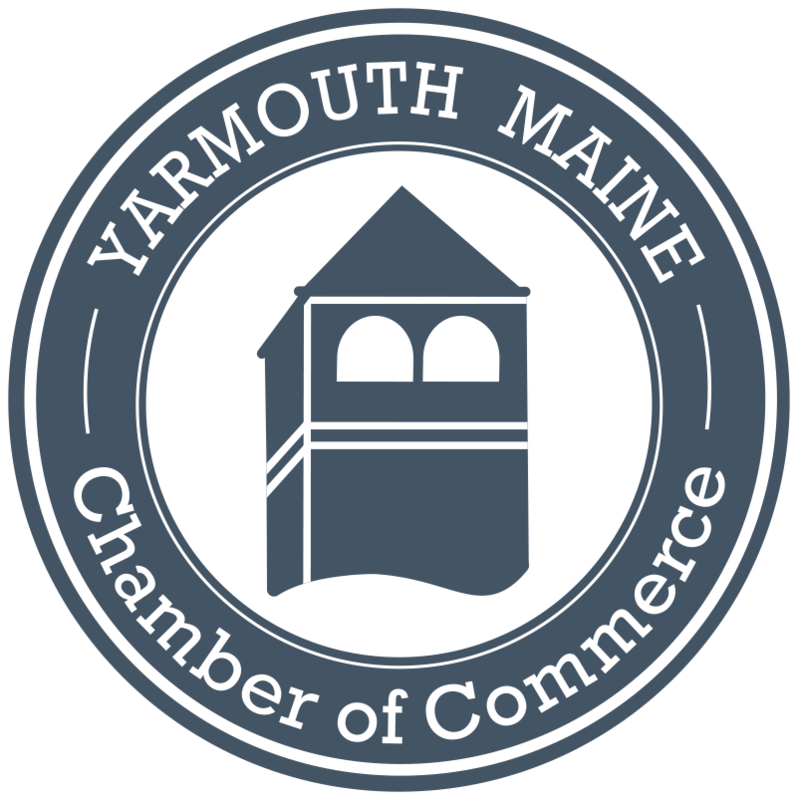 Please email your event details to info@yarmouthmaine.org for us to review! Hancock Lumber Kitchen Design Showroom, now located at 18 Yarmouth Crossing Drive, is proud to announce their open house and ribbon cutting ceremony on Thursday April 25, 2019. Event begins at 4:30PM with ribbon cutting at 5:00PM. There will be appetizers, beverages and raffle prizes! 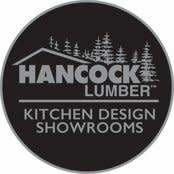 Join us as we welcome Hancock Lumber Kitchen Design Showroom to the Yarmouth Business Community!